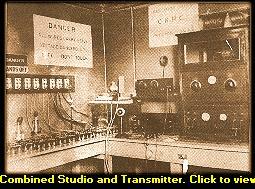 CKPC first went on the air in 1923 in the town of Preston when Mr. Wallace Russ and two of his radio "ham" friends, Tom Mead of and Charles Bonner of Galt were experimenting with a low-powered radio transmitter. Suddenly the phone rang. It was a neighbour reporting that he could hear the three men talking through his radio receiver. The experimenters were unaware that their voices were being transmitted on the broadcast band, and so CKPC hit the airwaves for the first time. in an unscheduled entrance. The excitement of the occasion led Wallace to apply for a license, and CKPC was granted official permission to operate on a 5 watt frequency. The "P.C." in CKPC stood for "Preston Canada". 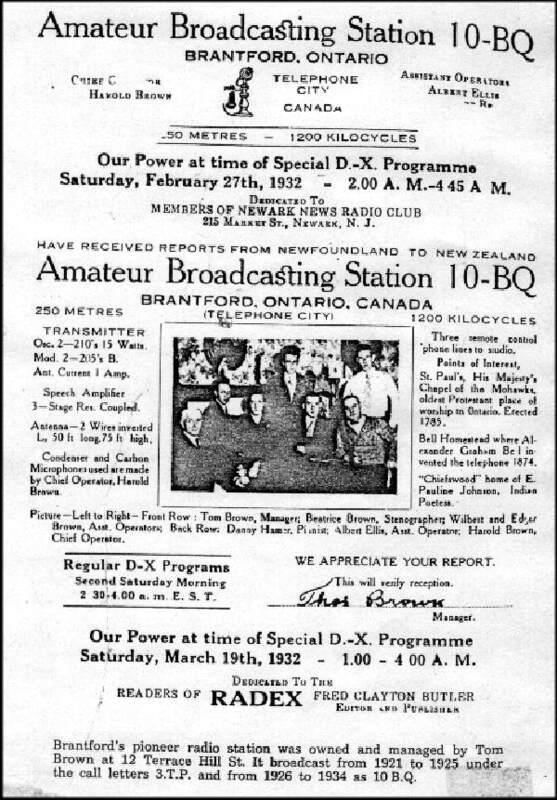 The station began regular broadcasts in 1923, just 3 years after the world's first scheduled broadcast making CKPC one of the oldest stations in Canada. 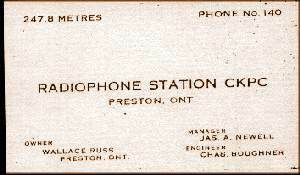 The station was taken over on a full-time basis by Cyrus Dolph a retired Preston manufacturer on Guelph Street in Preston, Ontario who soon realized it was time to increase power to an impressive 50 watts at 930 kilohertz on the dial. 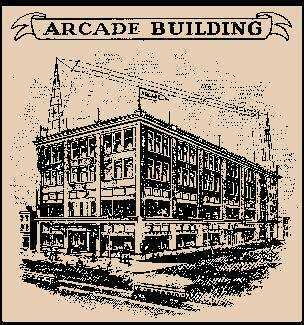 Dolph saw the station's future as potentially strong, not in Preston but in Brantford, so in 1933 he moved CKPC to the telephone city where it operated from studios at the comer of Colborne and Queen streets in the "Arcade" building, later known variously as the "Eaton" building, "Walkers" and "Marks & Spencer". 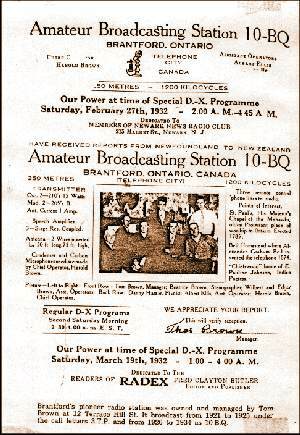 The new CKPC quickly overtook Brantford's first Amateur Broadcast undertaking operated by Tom Brown using the Amateur Broadcast callsign of 10BQ. 10BQ ran a whopping 15 watts from a pair of 210's modulated with a pair of 205's. Even with the inverted L antenna which was only 50 feet long and 75 feet high, the 125 foot radiator resulted in reception reports from as far away as New Zealand. By this time, Cyrus Dolph's daughter, Mrs. F.M. 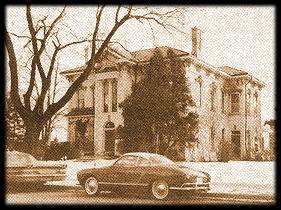 Buchanan had assumed management and the station moved again in 1951 to an elegant old home at 525 Colborne Street at Rawdon. With a 1,000 watt signal having been approved 6 years earlier, CKPC was now being heard over a much wider area. The transmitter now operated from a location on the Cockshut Road then at the edge of Brantford. 1960 brought another power increase which made CKPC a 10,000 watt voice. In keeping with the station's growth, new studios were constructed at 571 West Street the current - location. It was another milestone in CKPC's development because, for the first time, the station operated out of a building that was designed and built as a broadcasting facility, not just a refurbished house or storefront. CKPC can boast listeners not just from Brant county but from around the world. A letter was received from Norway in 1983 accompanied by an audio tape of a broadcast that Geir Stokkeland had recorded as part of his hobby of shortwave listening. You may click the return address image to view more of Geir's letter to the station. And so. 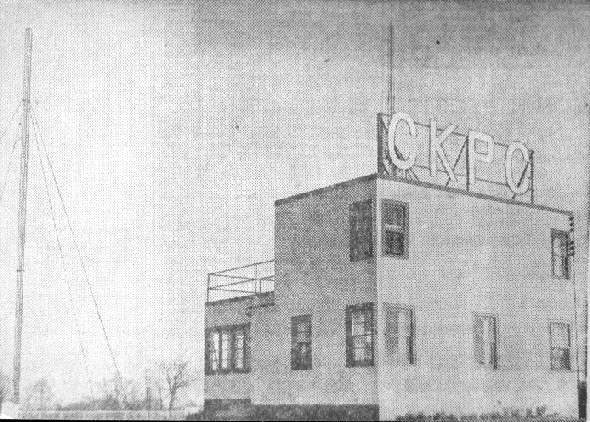 from an accidental beginning in 1923 to its current position of influence, CKPC has grown up with generations of listeners.